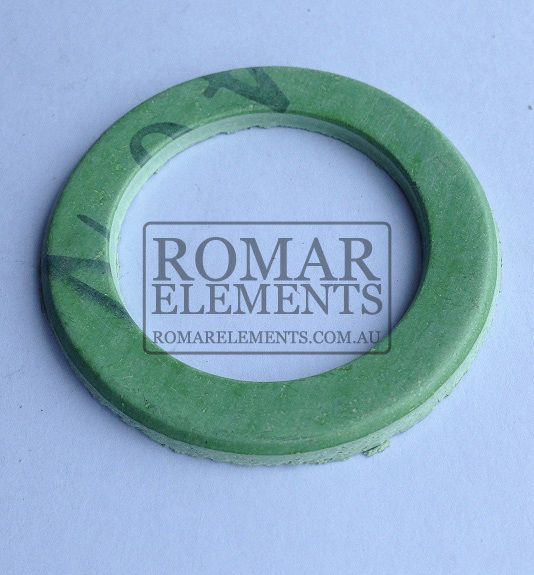 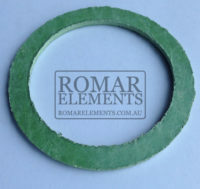 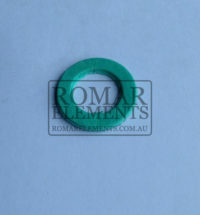 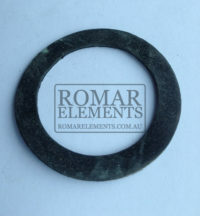 Romar has a range of gaskets to suit most types of heating element. 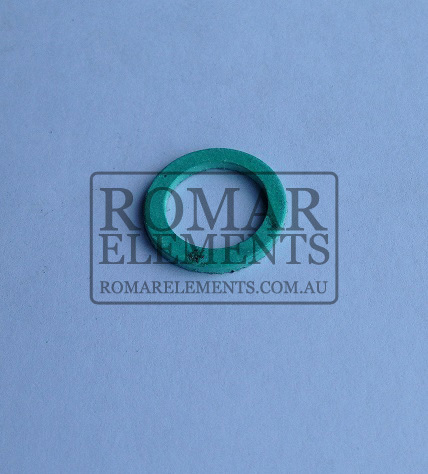 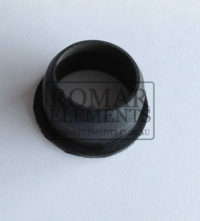 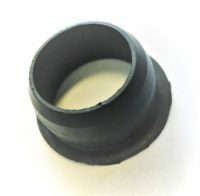 Rubber gasket for Bolt-On Heating Elements. 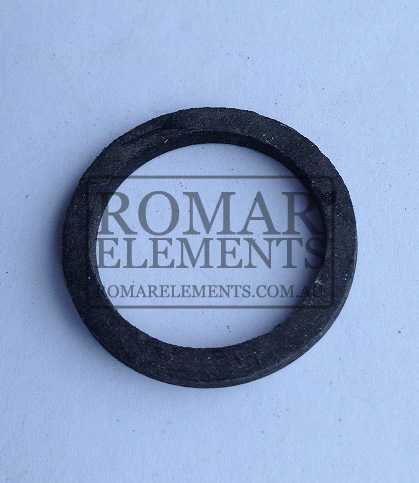 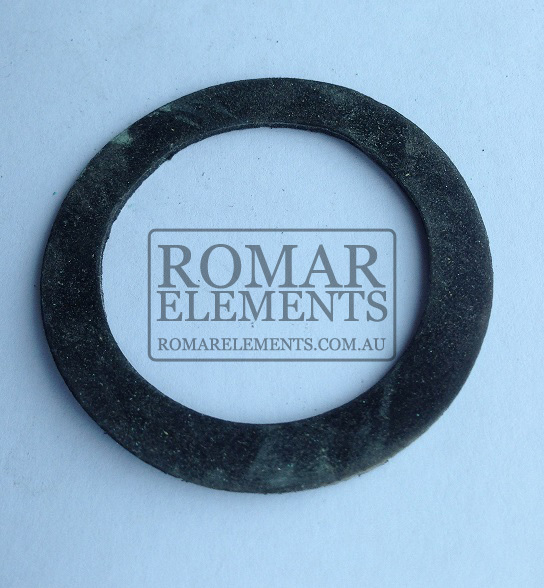 This sturdy rubber gasket creates a strong tight seal for your water heating element. 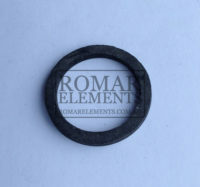 While all new Bolt-On Heating Elements come with a gasket, if you need to purchase a spare or a replacement we have them in stock.